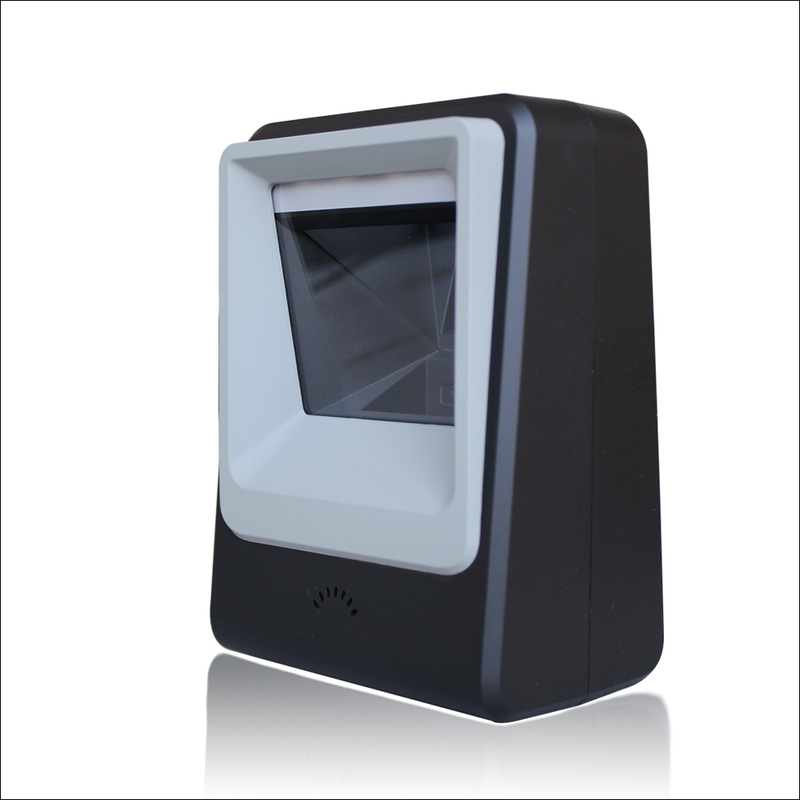 CL7200 For Retail, Cashier POS, Medical, Mobile Coupons, Wicket Check, Pharmacy, Lottery Betting Station, Silver Various industries. 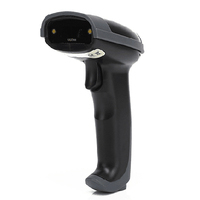 CL7200 is a high-quality vertical two-dimensional code scanning platform. It has the most advanced two-dimensional image in the world. 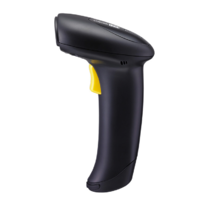 Technology and industry-leading scanning performance are at the same time a highly efficient and competitively priced product. 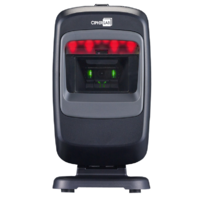 If you are looking for a high quality, low cost 2D image scanner, the CL7200 will be your best choice. 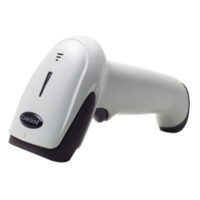 One-dimensional barcode 1-D: UPC, EAN, Code128, Code 39, Code 93, Code11, Matrix 2 of 5, Interleaved 2 of 5, Codabar, MSI Plessey, GS1 DataBar, China Postal, Korean Postal, etc. 2D barcodes 2-D: PDF417, MicroPDF417, Data Matrix, Maxicode, QR Code, MicroQR, Aztec, Hanxin, etc. Ambient light immunity: Immune to indoor lighting up to 1600 Lux. Immune to sunlight up to 86,000 Lux.